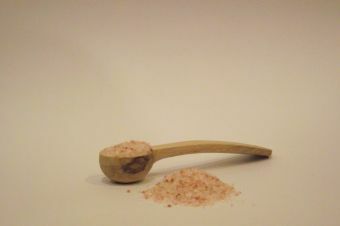 This spicy aromatic salt is a blend of ground celery seeds and salt, and has hints of nutmeg, parsley, and citrus. 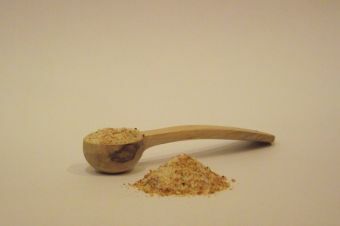 It can lower cholesterol, lower blood pressure, and aid digestion. 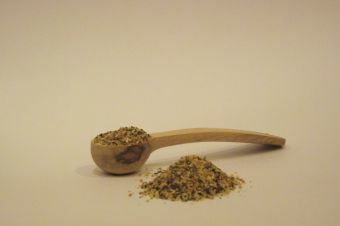 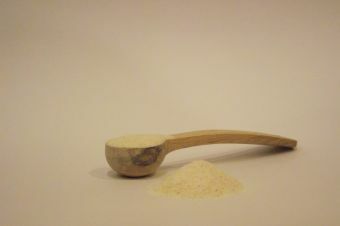 Used to flavour meat, savoury dishes and even cocktails - no bloody mary is complete without celery salt.